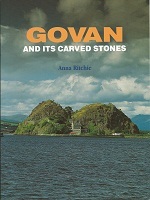 This Friday, 12th December 2014, at the Royal Commission on the Ancient and Historical Monuments of Scotland (RCAHMS) in Edinburgh, Dr Victoria Whitworth will be speaking about the hogback stones at Govan, Meigle and Inchcolm. I’m sorry to miss this lecture as it promises to be a fascinating discussion of a particularly enigmatic type of monument. 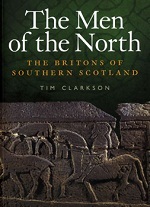 Dr Whitworth, an expert on the Viking Age sculpture of Britain and Ireland, is a lecturer in the Centre for Nordic Studies at the University of the Highlands and Islands. 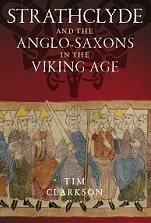 Her book Dying and Death in Later Anglo-Saxon England was published in 2004 and reissued as a paperback in 2012. 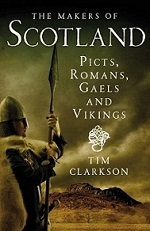 In addition to her academic research she also writes historical fiction set in Viking times and has already produced two novels (The Bone Thief and The Traitors’ Pit). Friday’s lecture is free and runs from 1.00pm to 2.00pm. The venue is the Conference Room at RCAHMS which is located at 16 Bernard Terrace (postcode EH8 9NX). Further details can be found at the Eventbrite booking page. Victoria Whitworth has her own website as well as a staff page at UHI. She can also be followed on Twitter.